Ever wondered what it would be like to experience the thrill of being in a place that should belong in a Lord of the Rings movie, or have you ever dreamed of visiting “The North” in Game of Thrones? Well, while these aren’t the exact filming locations for these awesome shows and movies, they certainly could be! Perhaps the most popular and out-of-this-world Patagonia attraction is this historic national park, the largest in Argentina. Numerous glaciers encompass an ice cap, which is the biggest worldwide outside of Greenland and Antarctica. With beautiful mountains among the mighty glaciers, guests have a wonderful time exploring and trekking along the ice, finding themselves lost in an alien world quite unlike any other on this planet. For anyone considering Patagonia, this attraction is a must-see! For adventurers looking to travel in style, this unique lodge on the edge of Lake Viedma is as good as they come. 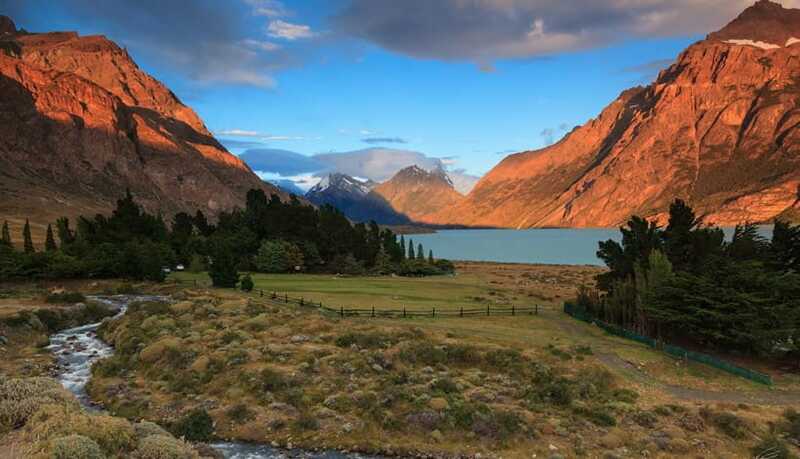 With just 9 rooms, an in-house chef preparing supreme meals, and access to numerous day excursions like hiking, horseback riding, and more, this lodge is the best way for travelers to explore the region as well as all the Patagonia attractions of that reside here. Well hidden, but absolutely charming for those willing to make the trek, the Blue Lagoon is an amazing sight to behold. Fresh water from the glacier feeds into this remarkable spot, providing a refreshing pool in the middle of the mountains, which can easily become a wonderful day excursion for those seeking attractions close to Helsingfors. 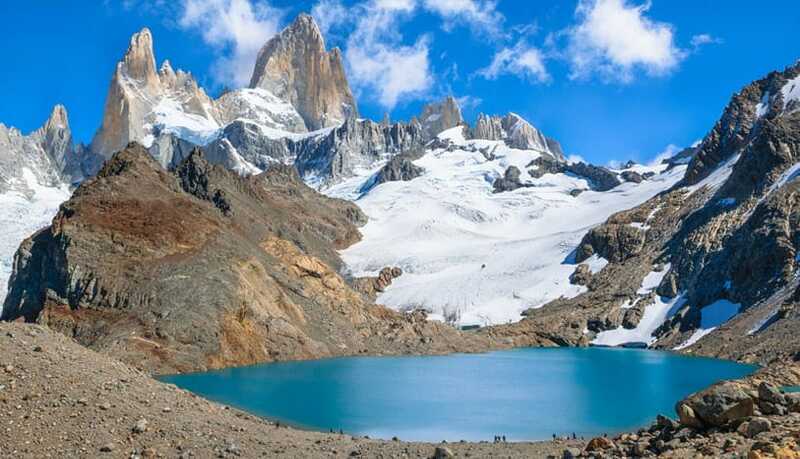 Also known as the “Smoking Mountain” due to the majestic clouds that often swirl amidst its mighty peak, the Mount Fitz Roy is one of South America’s most picturesque (and daunting) mountains. With a vertical granite face, it presents a world-class challenge for mountain climbers, but from afar makes an idealic photo opportunity. The mountain is visible far and wide throughout the region so be sure to keep an eye out for it’s distinctive figure as it reaches up over the Andes. 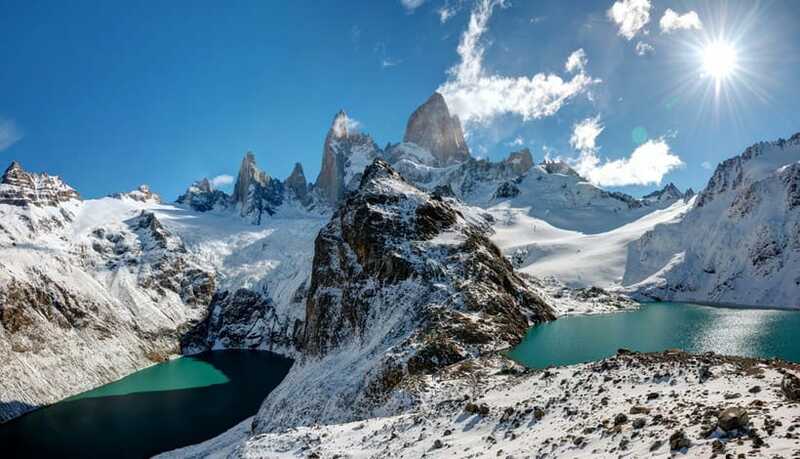 One of the world’s most impressive and famous mountain ranges is the Andes. Cutting widely through much of South America, these mountains are both breathtaking to behold and quite terrifyingly austere in places. Many of its peaks remain active volcanoes to this day, while millions of people continue to live and thrive within touching distance of these mountains. 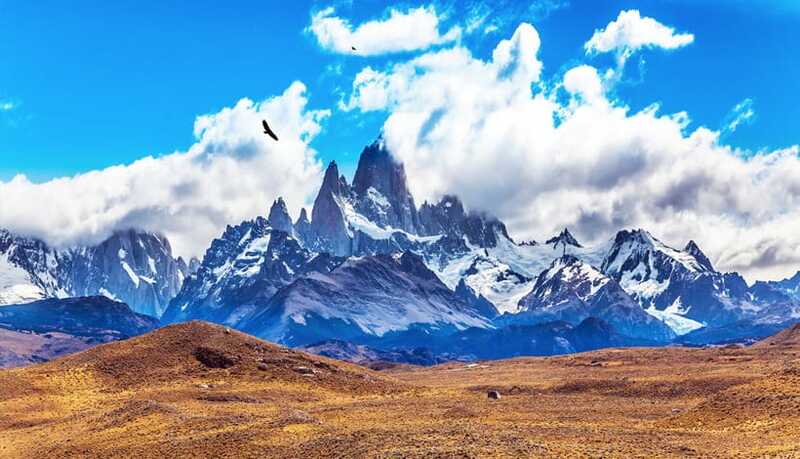 At the Southern tip of the continent, the mountains make for a top Patagonia attraction, as they are filled with gorgeous glaciers and lakes, while rancheros and thousands of rare animal species call the area home. All of this makes for a romantic feel of olden times amidst some of the best scenery around. 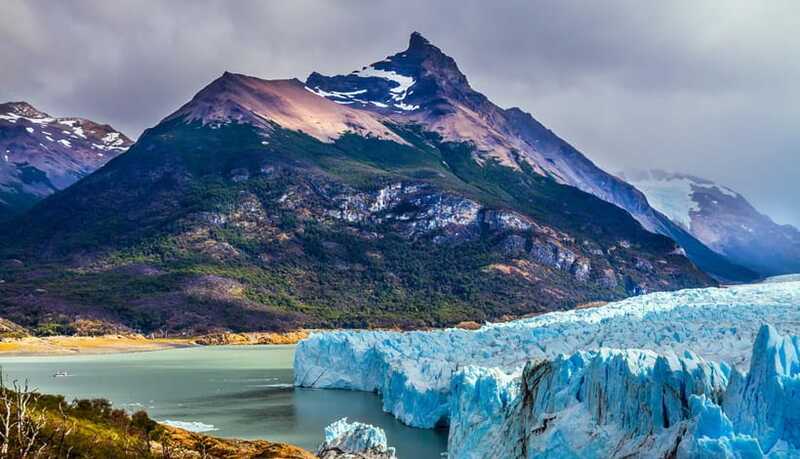 Fed by water from the Viedma Glacier, this stunningly beautiful lake sits next to scores of Patagonia attractions, including the Los Glaciares National Park, the Hosteria Helsingfors, and several fully functional ranches. Visitors to the area enjoy fishing and boating on the clear, fresh waters of the lake, while the mighty peaks of the Andes majestically rise all around you. For those on land, the mystical waters provide a serene backdrop to many Patagonian excursions. 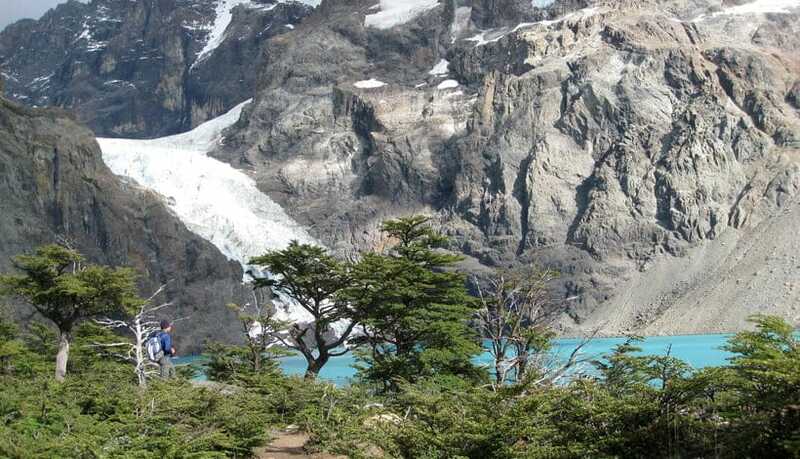 The “Gateway to the Glaciers”, this bustling town has its roots as a shelter for wool traders on Lake Argentino. 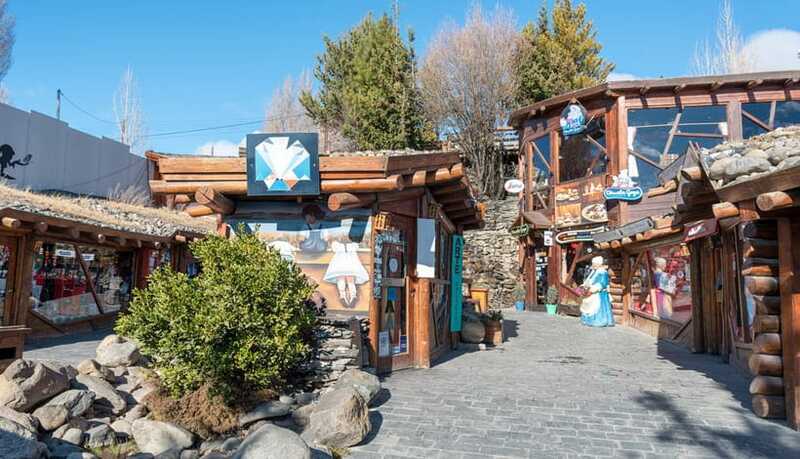 However, with the creation of the nearby National Parks for the glaciers, the El Calafate has grown into a wonderful hub for visitors traveling to the area. Complete with numerous hotels and restaurants, most tourists find it to be the natural starting-off point for their excursions to the glaciers. The town has a nice charm to it, and also includes the famous Glaciarium, a renowned museum devoted to the glaciers. This beautiful mountain village was built to house travelers and serves as a base camp for trekkers and hikers passing through the Andes. 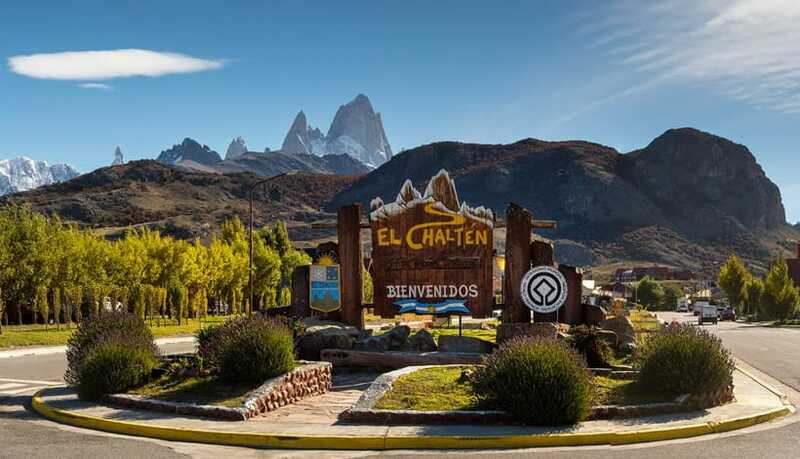 With a population of just over 1,000 people, El Chalten retains a delightful off-the-beaten-path feel, and was highlighted by Lonely Planet as the 2nd best “City in the World to Know”. With lovely scenery all around, and all the necessary supplies a hiker or climber will need, this town has become a prized destination for travelers from all walks of life. One of Los Glaciares National Park’s most famous and special places, the Perito Moreno glacier ascends through the Andes with glory, showing spectators the awesome power of nature in frozen form. From occasional explosions and ruptures of ice, to simply resting so gently within its valley, this glacier has drawn in visitors from all over the world to gaze at its sheer power. An interesting point about Perito Moreno is that while most glaciers worldwide retreat due to climate change, this glacier is actually growing and advancing, for reasons largely unknown by experts. Nevertheless, visitors enjoy trekking on the ice itself or simply taking in the immense beauty from afar. Just two hours from El Calafate, a day tour to Perito Moreno is immensely popular with Patagonian travelers. A place far off the beaten path, this delightful lake is well hidden, offering travelers a quiet respite from all the tourists. 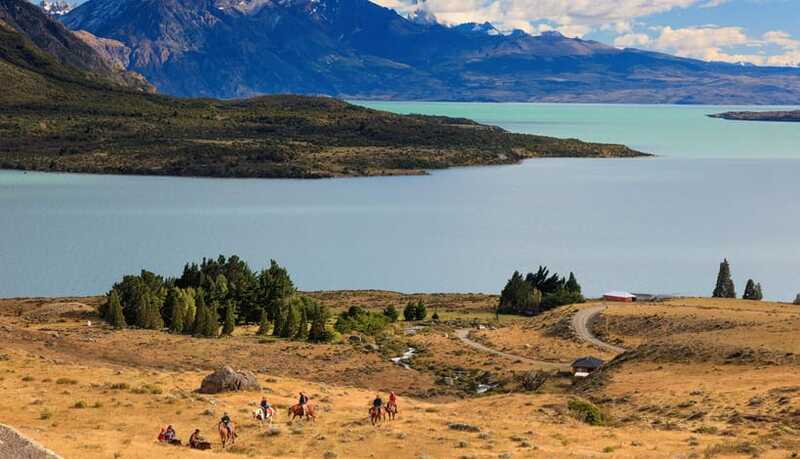 The Patagonian steppe landscape at Lago Raco provides visitors a plethora of outdoor activities to enjoy, ranging from sport fishing, to hiking, horseback riding, and camping. Historically significant, the area also includes some fabulous cave paintings and drawings by the local people. 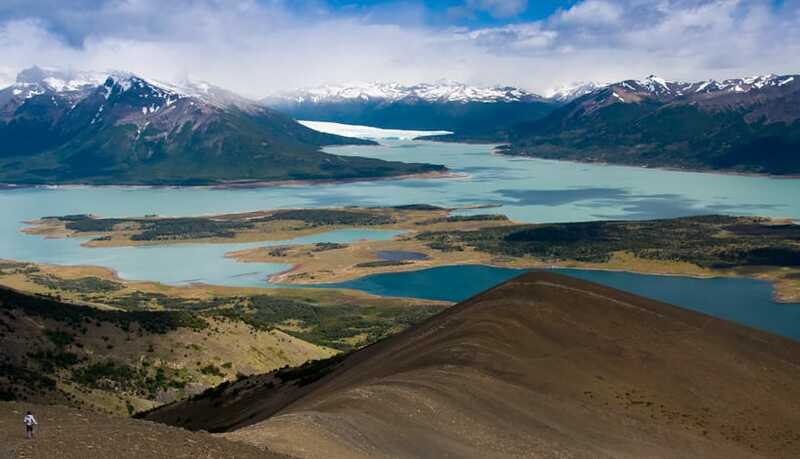 Within the Los Glaciares National Park, the lake is close to many popular sites, and is just 50km from El Calafate. Why is Patagonia, Argentina a Must Visit Destination in 2017?